Brand new, simple and graceful design. Get in style, during sports or in business. Stratos combines multiple materials and techniques: 2.5D Corning Gorilla glass, delicate minute-markers, a reflective color screen that can be seen clearly even under bright sunlight and a hand-polished ceramic bezel. Ceramic is very durable and will withstand all your daily challenges while providing a beautifully timeless look. Three 316L stainless steel physical buttons plus a responsive touch screen make it easy to control all the watch functions while the case uses a 3D laser carbon fiber texture throughout. This smartwatch comes with a 5 ATM1 water resistance rating (equal to a water pressure of about 50 meters or 164 feet). You can wear it while swimming in the ocean or pool. This premium watch features 14 different sports modes in addition to daily activity tracking, like Run, Run Indoor, Walk, Trail Run, Cycling, Indoor Cycling, Elliptical Trainer, Climb, Pool Swimming, Openwater Swimming, Triathlon, Skiing, Tennis and Soccer. Powered by Firstbeat’s heart rate analytics engine, you can access your cardiorespiratory fitness level in terms of VO2max. VO2max describes the ability of the body to utilize oxygen to transform nutrients into energy. With VO2max functionality, you can access vital physiological information, tailored coaching guidance, gain workout motivation, and benefit from the same scientifically personalized training insights used by professional athletes. Designed for athletes aspiring to improve performance and better understand their physiological data, we offer three important training tools. · Training Effect highlights the impact that specific activities have on the development of aerobic performance capacity. 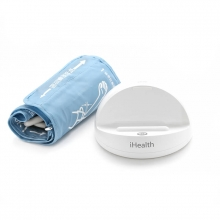 · Recovery Time recommends down time between each activity to maximize the benefit of each session. · Training Load keeps track of the combined physiological impacts of all activities over the past 7 days. Amazfit Stratos comes with a staggering 5 day2 battery life on a single charge, saving the trouble to charge it frequently. 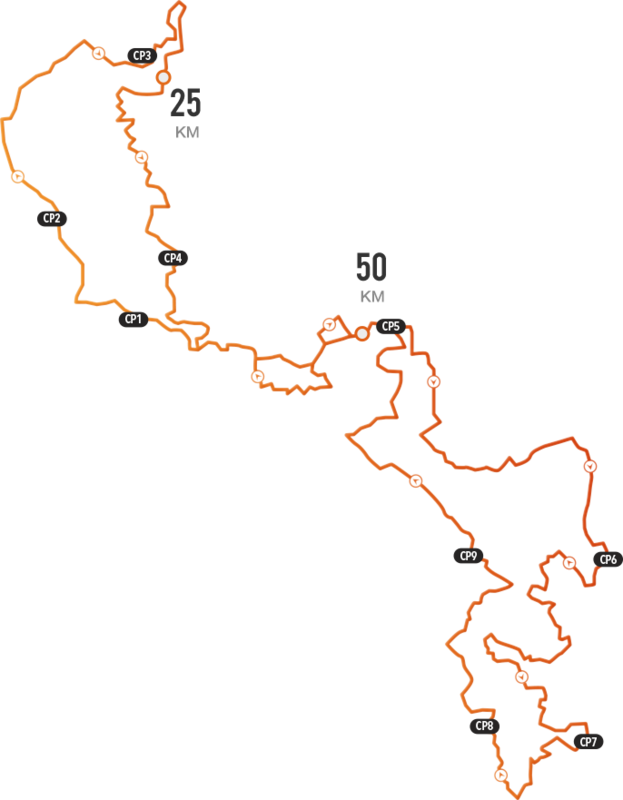 In a GPS-enabled sports mode you still receive a continuous 35 hours3 of battery life, sufficient for a 100km trail run for instance. You can listen to music you like while running with the onboard music storage being able to leave your phone behind. 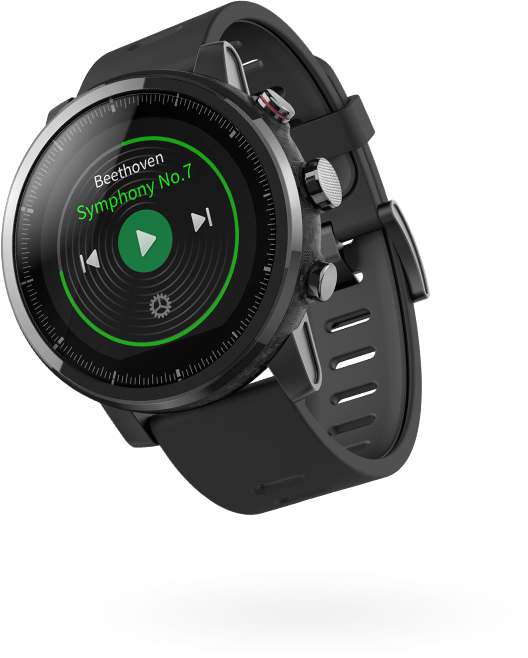 Simply load your favorite music onto the watch, connect it directly to your Bluetooth headphones or earbuds, and you are good to go. 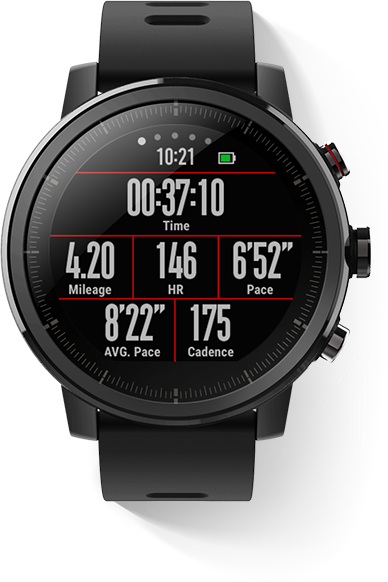 The new Amazfit Watch App 2.0 allows you to synchronize data, check daily activity data and exercise records, adjust installed watch widget, import sports tracking map data and more. The App also supports the synchronization of your exercise data to third-party Apps.